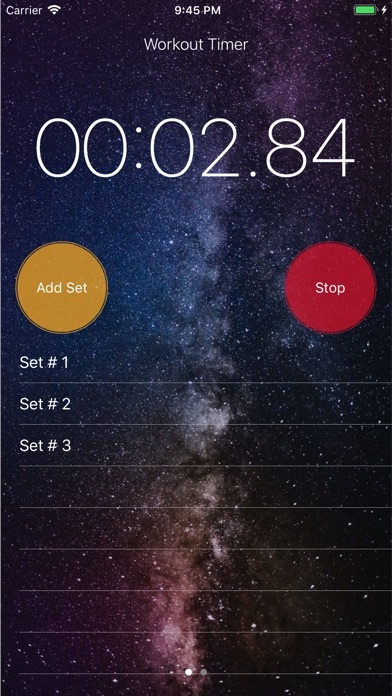 "Workout Timer And Metronome" – app for counting the number of completed approaches in any exercise. "Workout Timer And Metronome" will be useful to you if you need to perform several sets, and you constantly lose count. I do not know about you, but I always think during a workout, it was the second or third approach?! So, how it works: after completing the set, click "Add Set" - the approach is added and the rest timer starts. This is very convenient, you can see the number of sets that have already been completed, and watch the time between sets. If the exercise is completed and the approaches are no longer needed, click "Reset". «Workout Timer And Metronome» - This is a simple and convenient approach counter - does not require entering any information, does not record your workouts in history - it helps you here and now - remembers the sets and measures your rest. And more! For lovers of iron and simple things! 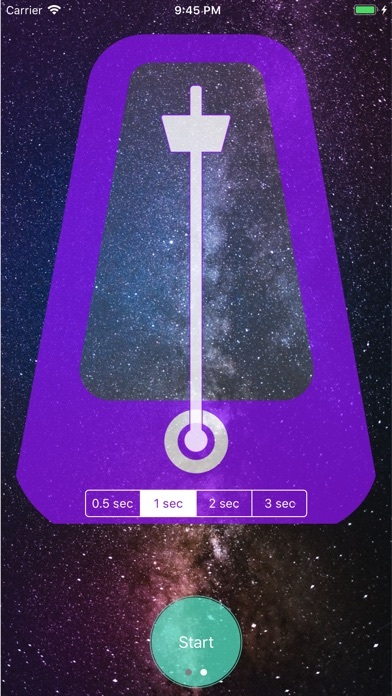 In the app you will also find the Metronome. He will beat the desired rhythm, necessary for performing some exercises. Most likely you are faced with such a need - for example, in squats - we sit down for 2 seconds, get up for 3 seconds, and in many other exercises. If you have always searched for such an approach counter, this is "Workout Timer And Metronome", download it!